The 'Useful Guides For Designers' set is now available for download. Save on delivery fees, and print as many copies as you need! Five A1 functional papers for designers. Designed to lay flat on your work desk for quick reference. The 'Paper Sizes' are in actual sizes and 'Ruler Measurements' is definitely useful when you can't find your ruler! 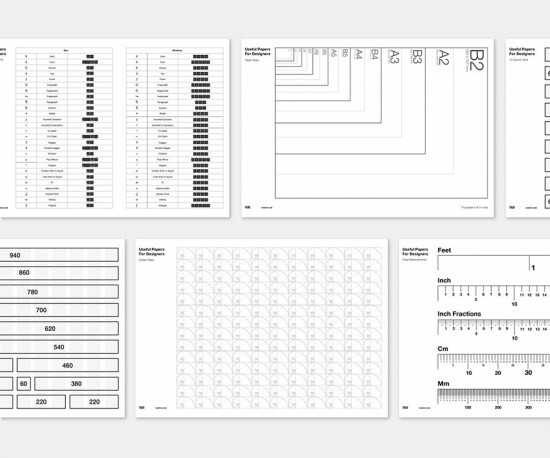 Tell your friends about Useful Guides for Designers (Download Full Set)! Welcome to the store of DesignTAXI. We have 29 products on sale today.